Grupo Cortefiel will begin its expansion in the UK next spring, with three of its flagship brands, Cortefiel, Springfield and women’secret. This project is a key part in its global expansion plan, which focuses on its entry into new countries to complete its presence in the major European markets. These UK store openings mark the beginning of its collaboration with Brand Empire, a subsidiary of Land Securities, one of the leading companies in the real estate sector in the UK. This partnership will allow the Group to expand easily and rapidly in such an important market and also to consolidate its position as truly global player that is already present in over 60 countries. 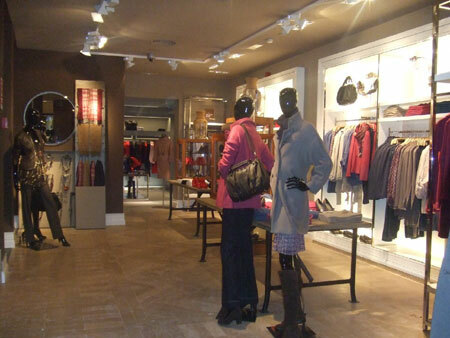 The retail format to be used by the Grupo Cortefiel brands will comprise stand-alone stores, mainly located in shopping centres throughout the country. According to Ezequiel Szafir, General Manager of Grupo Cortefiel: “Our brands Cortefiel, Springfield and women’secret are already present in 60 countries, and expanding into a key market such as the UK was the next obvious step to take. This innovative agreement with Brand Empire represents a formula that entails lower investment and lower risk for developing the Group brands in new markets”. The UK is one of the most competitive markets and because of this Grupo Cortefiel has chosen to enter it through an affiliation agreement. One of the big advantages of working with a strong group such as Land Securities is its large sales network and its proven experience and strength in the local market, which will guarantee in-store traffic, which is clearly a great advantage when entering a new market. 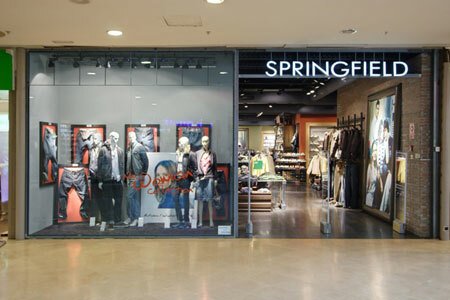 Grupo Cortefiel, a leading company in the fashion retail sector, has over 8,900 employees, a sales network of 1,600 stores, and is present in over 60 countries through its four retail chains: Cortefiel, Pedro del Hierro, Springfield, and women’secret.